Exposure to extremes of heat, cold, dryness or humidity can cause textiles, canvas, wood and other materials to quickly deteriorate. To support the preservation of exhibits made from such materials and irreplaceable historical items, museums and heritage organisations often monitor temperature and humidity to ensure the stability of conditions in these environments. 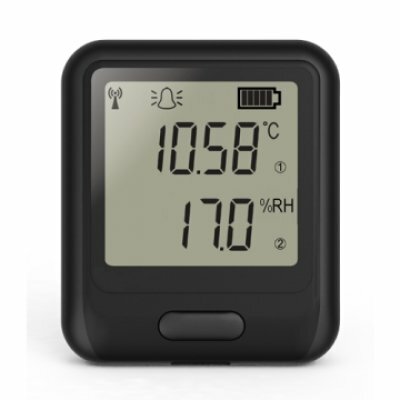 FilesThruTheAir™ offer a variety of temperature and humidity data loggers with different connection types, to suit a variety of applications within the industry. Monitor your exhibition spaces remotely using our WiFi data logging sensors with 24/7 access to data via the EasyLog Cloud on a web browser or the App. Protect your exhibits and stored collections and receive prompt warning of potentially damaging conditions via alert emails sent to one or more specified recipients as required. 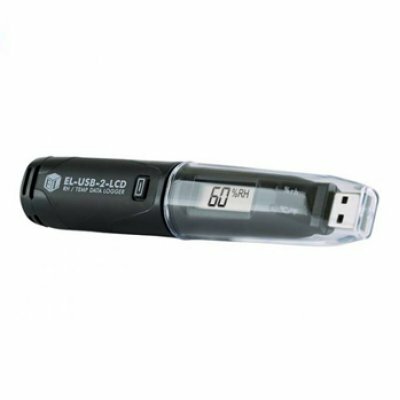 If live data access is not a priority, we offer a range of USB data loggers, which will continuously record and store data readings, that can be collected by taking the logger out of use and plugging into a PC via USB port. Temperature and humidity loggers can help ensure that the right environmental conditions are maintained during the transportation of exhibits and artefacts. Data will be recorded onto the device and trends in fluctuations can be measured, enabling the user to make appropriate adjustments to avoid damage to exhibits during transit. 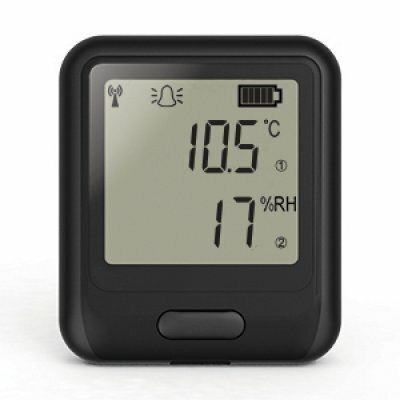 Our Bluetooth-connected temperature and humidity data logger is set up using our Android App and will record temperature and humidity levels until data is collected using the App when in Bluetooth range. 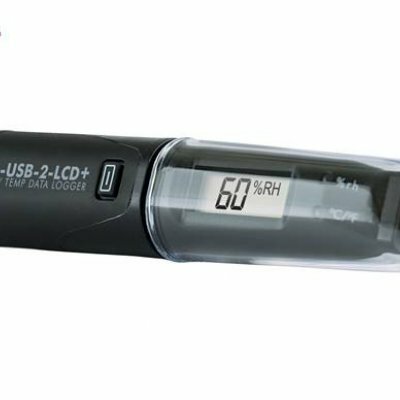 Ideal for transportation monitoring as no use of PC is required and data can be immediately collected via Android device at the end of any journey, or as required. 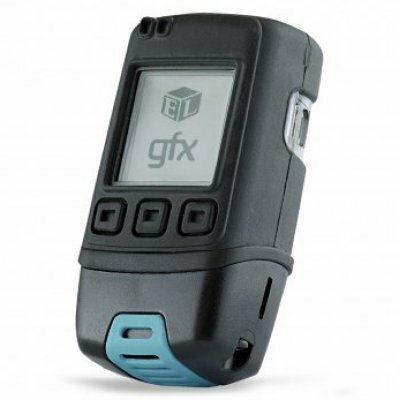 FilesThruTheAir offer range of cold chain data loggers with pre-configured temperature alarm zones. 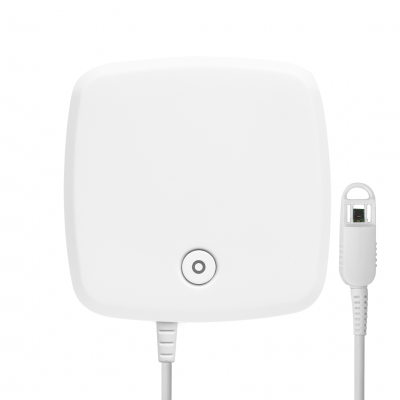 This product can be personalised to suit any type of transportations required temperature and humidity zones.